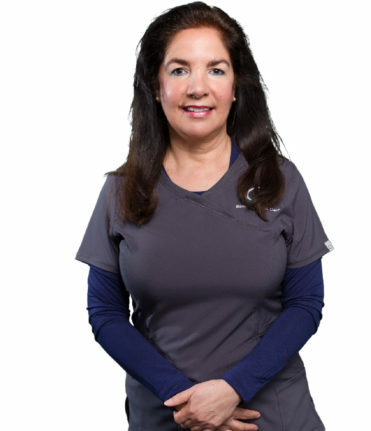 Donna started her career as CDA and then went on and became a registered dental hygienist. She attended URI and graduated from CCRI Dental Hygiene Program. She gets joy from knowing she has made a difference in her patients’ dental health. She grew up in Rhode Island, loves the Ocean State and loves spending time with family and friends, especially by the sea!